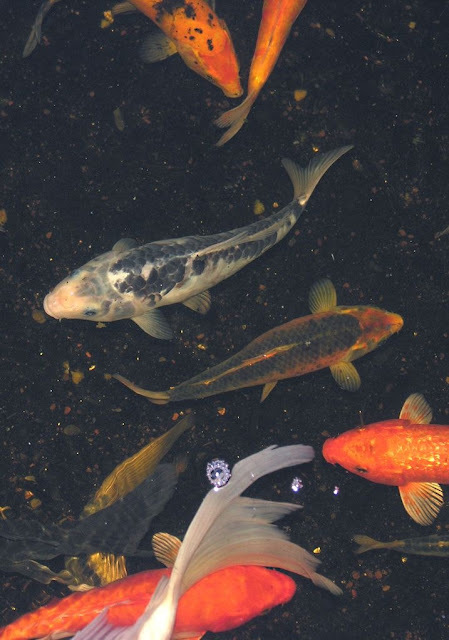 Gerry took of some of the Koi in our pond. Have a lovely weekend everyone, as regular followers of this blog know, I don't blog over the weekend and on Sunday I always "try" for a tech free day. But I'll be back on Monday!